Post top signage is designed to guide and inform customers. Customer guidance is a vitally important part of any queue system, customers must be directed as to where to enter and what to do when they reach the head of the queue. In this section, you will find a wide range of post top sign options ideal for directing customer flow. 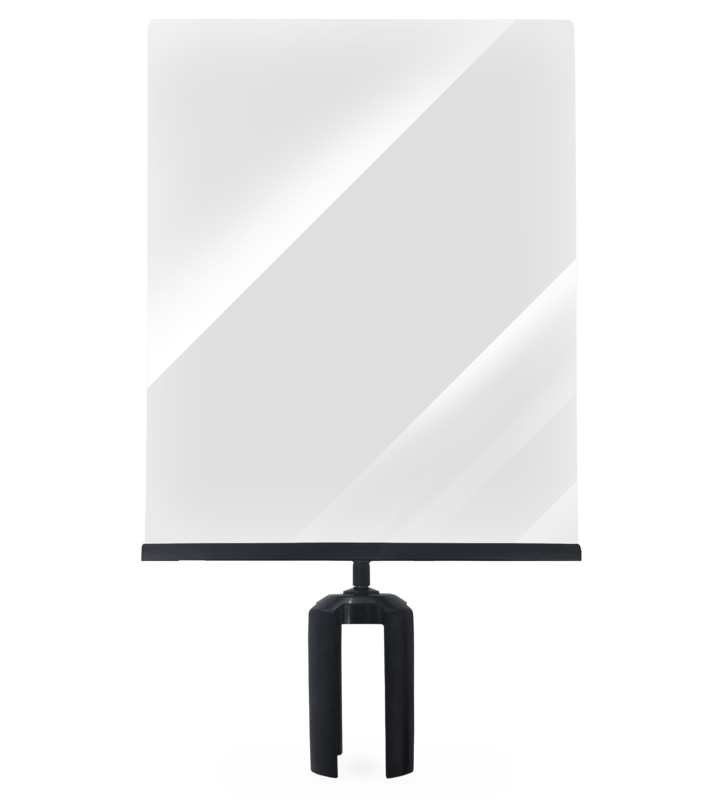 Sign and Poster Stands are the ideal solution for providing highly visible marketing information. 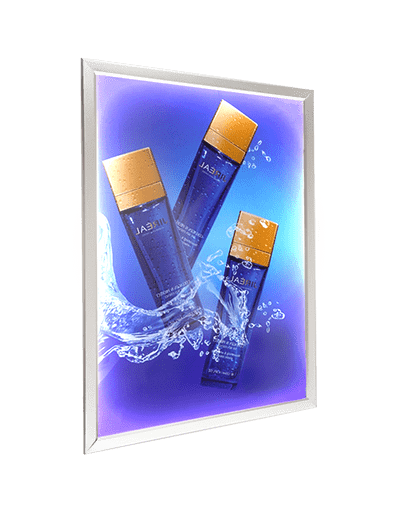 Sign Stands feature a full range of frame sizes up to 22" x 28" poster size. Poster Stand models are available to take one, two, or three posters. Stanchion banners allow 6' sized banners to be attached to regular queue barriers turning the waiting line into a billboard! 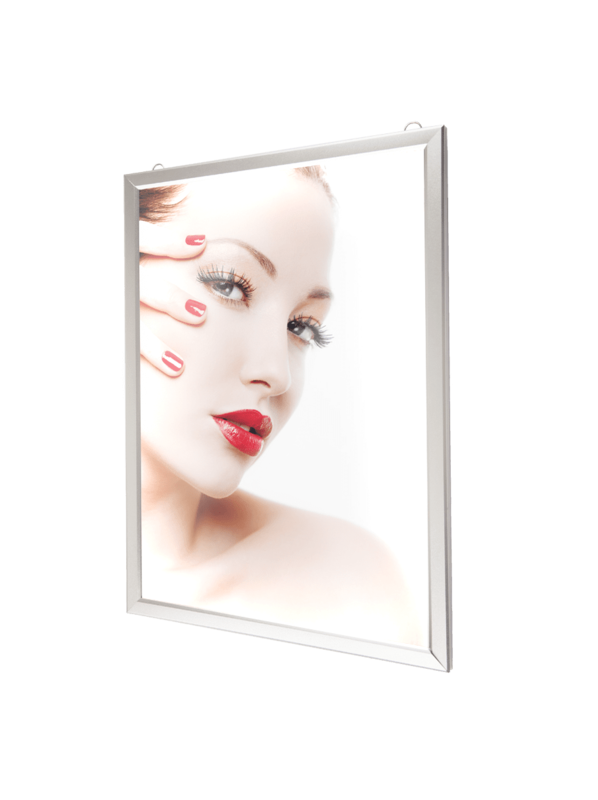 Our range of wall mounted light boxes feature Light Guide panels in the frame sides which give an even spread of light across the graphic. Graphics are printed on translucent material which is back lit providing a bright eye-catching display.